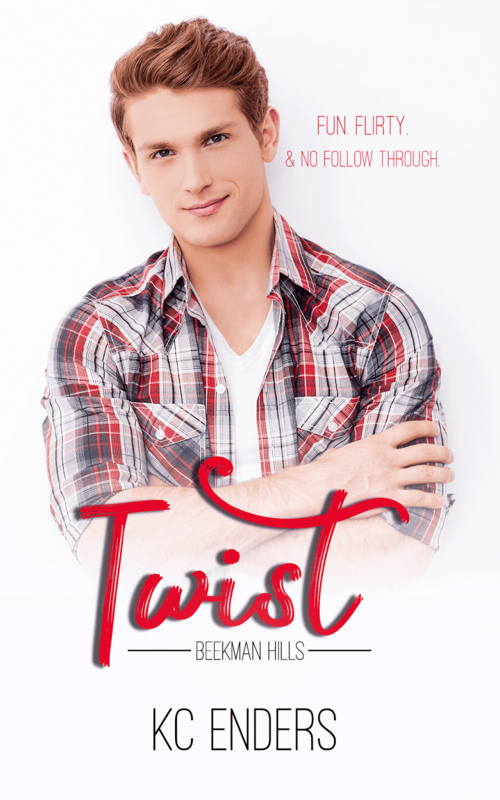 Twist was such a fun, light read with some unexpected twists. Now I know where the name came from. 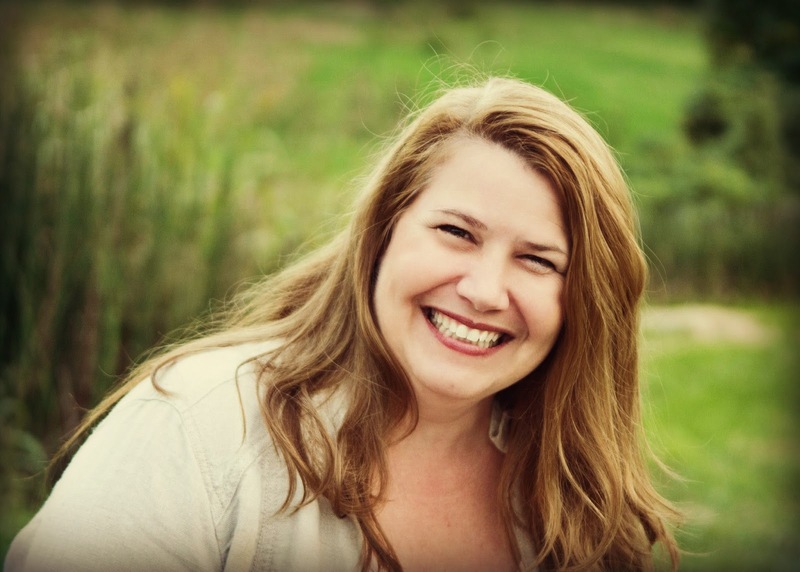 The characters were wonderfully developed and I loved the witty and snarky banter between them. 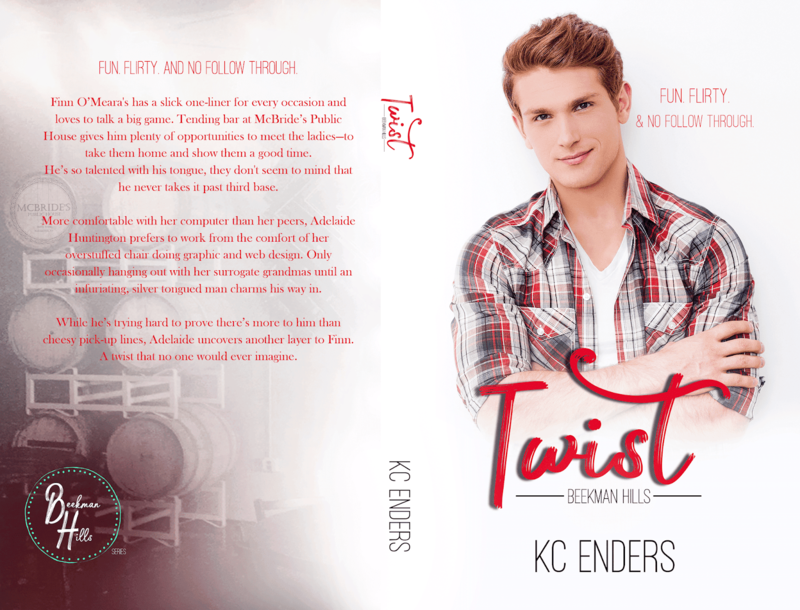 If you loved KC Enders’ first novel, Troubles, you will love this quick read about Finn, one of the bartenders from the first book. 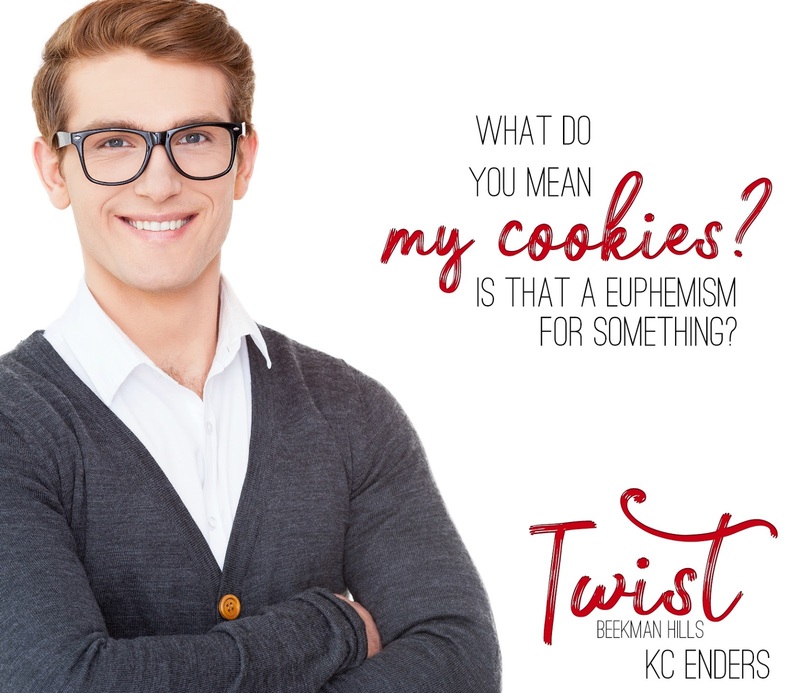 Twist is the perfect book to read to help get over a book hangover or when you are looking for a quick, fun read!